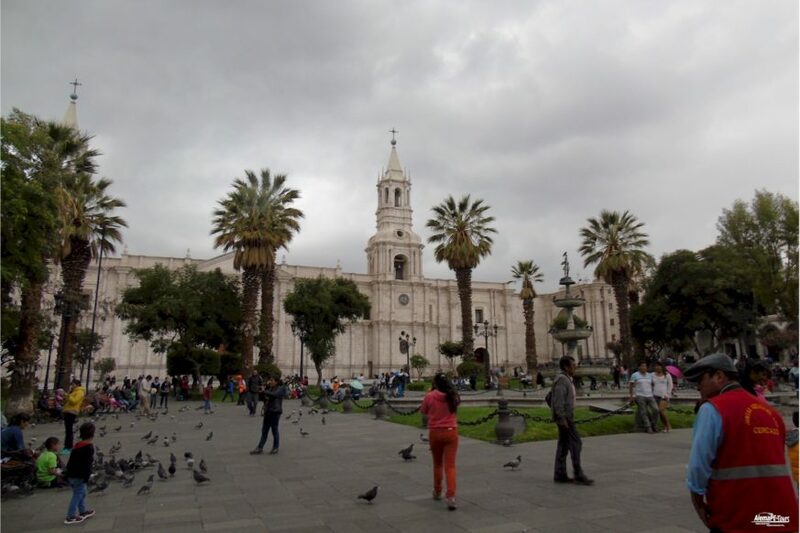 Discover colonial Arequipa on this private sightseeing tour, which will introduce you to some of the most important historical sites. With a knowledgeable private tour guide, you can visit several neighborhoods, including Cayma and Vallecito, and explore landmarks such as the 17th-century Recoleta Monastery and the colonial-era Casa del Moral. You can also enjoy fantastic views of Arequipa with its spectacular scenery from the Carmen Alto viewpoint. 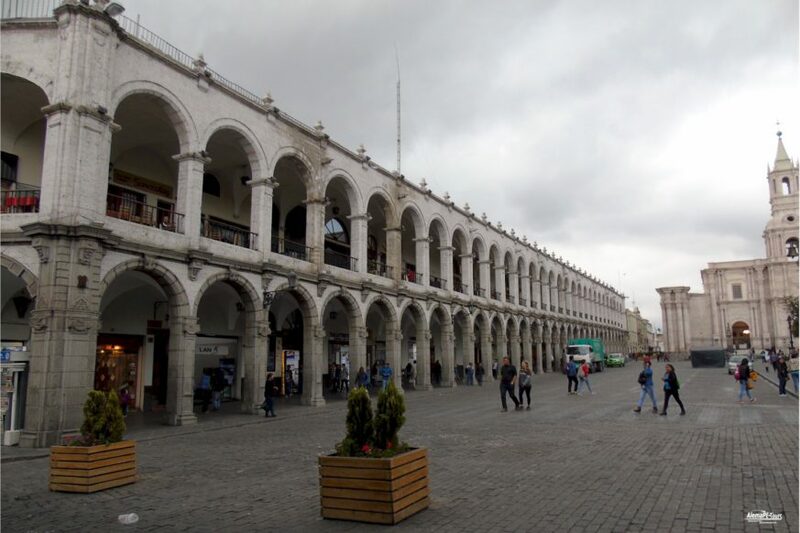 After picking up your hotel in a private vehicle, your tour of the colonial Arequipa begins in the St. Lazarus district, where Arequipa was founded in 1540. Take a walk with your tour guide who will tell you something about the history of the city. Back in your vehicle, cross the Chilli with the Graubrücke on the way to the lookout point Carmen Alto. Upon your arrival at Carmen Alto, pick up your camera and admire the wonderful views of the agricultural terraces and breathtaking volcanic landscape around the city. 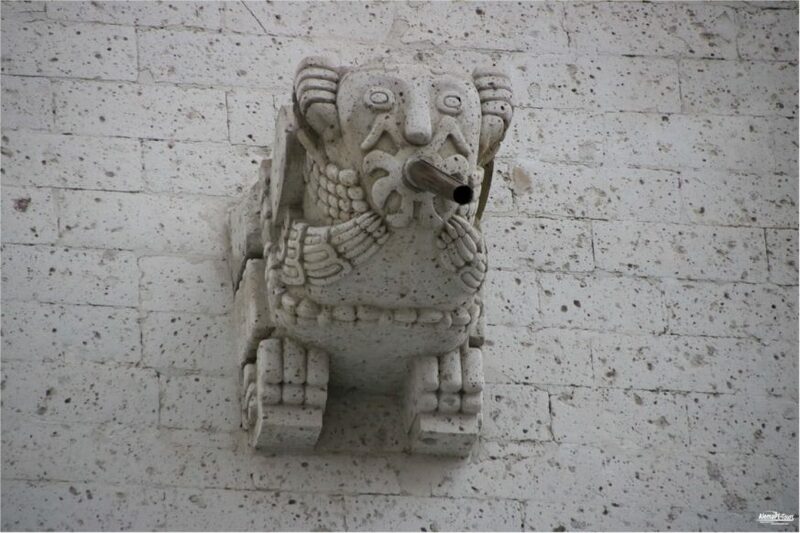 Then drive to the Caymi Quarter, where you will visit the Church of the Candelaria Virgo, built in the 17th century. Then visit the Recoleta Monastery, also known as the Monasterio de la Recoleta, founded in 1648 by Franciscans. Explore the monastery with your guide, admire the beautiful courtyard and cloisters, and visit the well-known library if you wish. Continue south to the residential area of ​​Vallecito to see the iron bridge designed by Gustave Eiffel before heading back to the colonial houses across the river, including Casa del Moral and Casa de Tristan del Pozo. 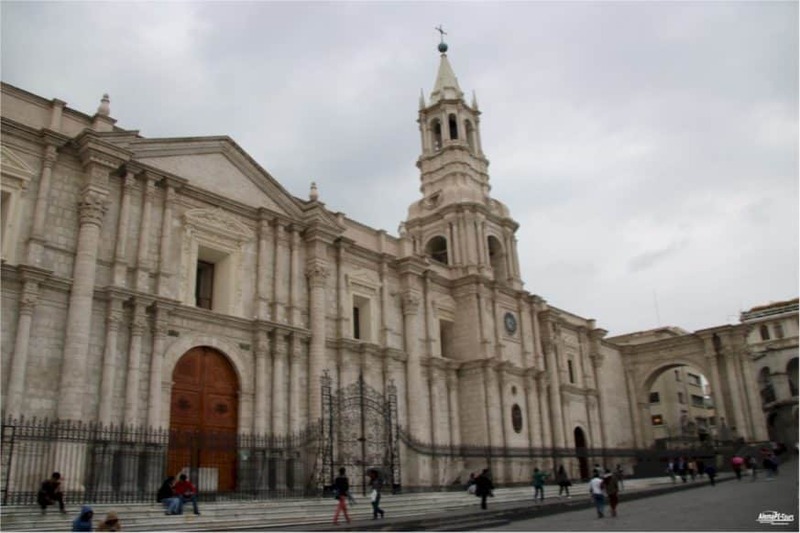 Arequipa is famous for its colonial architecture, including the old houses, and these two are among the best in the city, especially Casa del Moral, built around 1730. 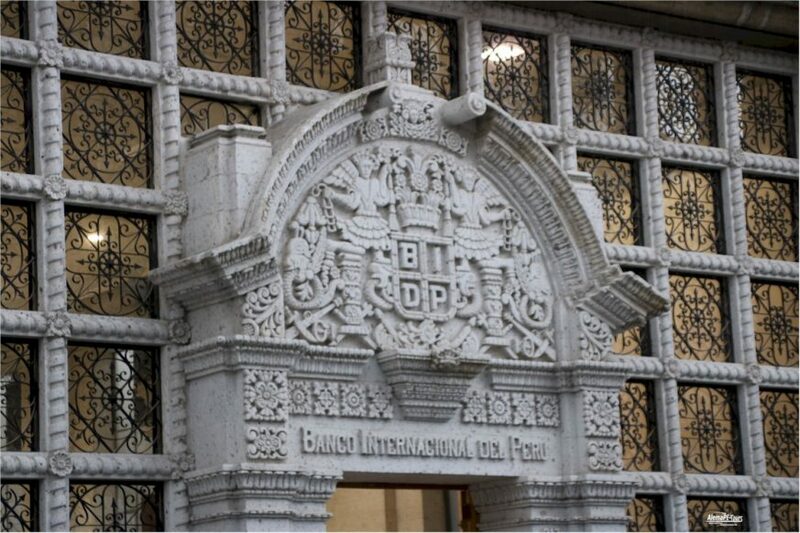 Visit the big house with your tour guide and admire the baroque-mestizo architecture, colonial paintings and library. Do not forget to take a photo of the eponym: the two centuries old mulberry tree (Mora) in the yard. At the end of the informative tour of the beautiful historical sites of the city, you will be taken back to your hotel.